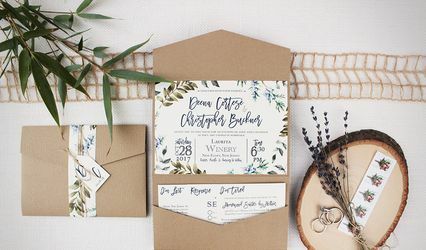 Invitations, Ink is a design studio specializing in creating identities and paper products for social occasions, from weddings to corporate parties. We love combining fresh ideas with original illustrations and designs. The results are truly one-of-a-kind, and always fun to receive in the mail! Amy and Matt were fantastic to work with. 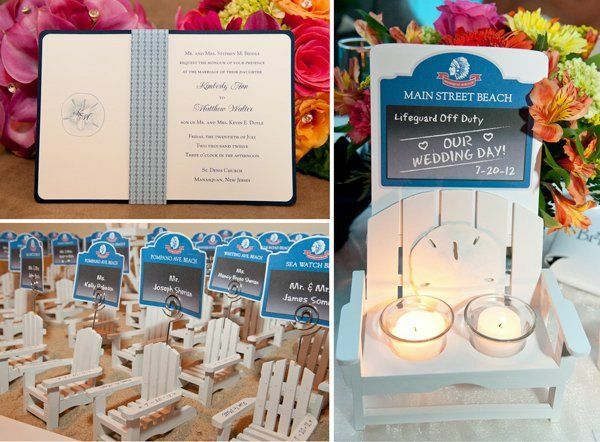 They took time to know us as a couple and our theme/colors and worked our love for the shore, Asbury Park, and even our bridesmaid's dresses into the invitations! 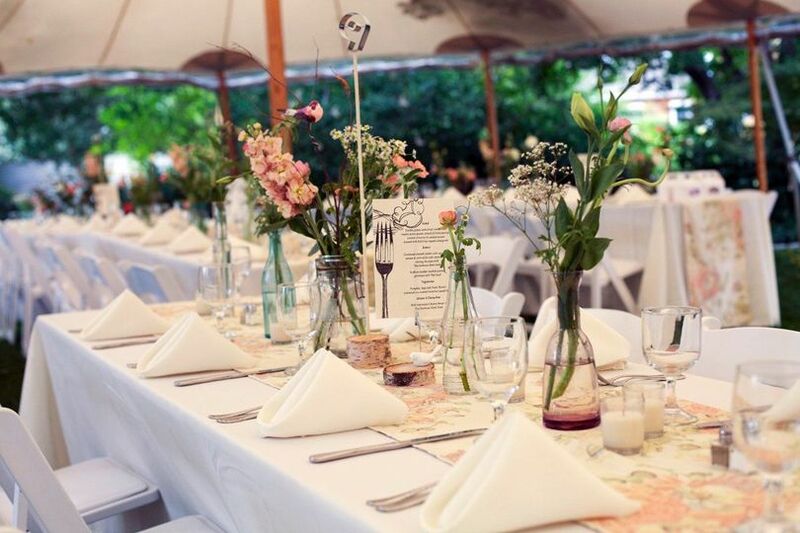 By far, one of the easiest vendors to work with during the entire wedding process. I can't thank or recommend them enough! 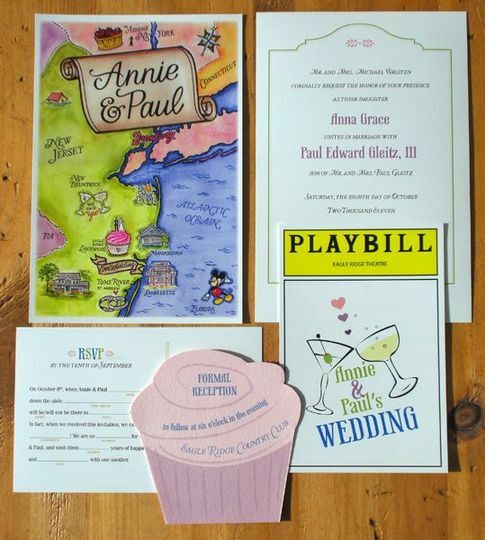 After finding about the customized map option that they can provide, I had to look no further for having a one of a kind wedding invitation. 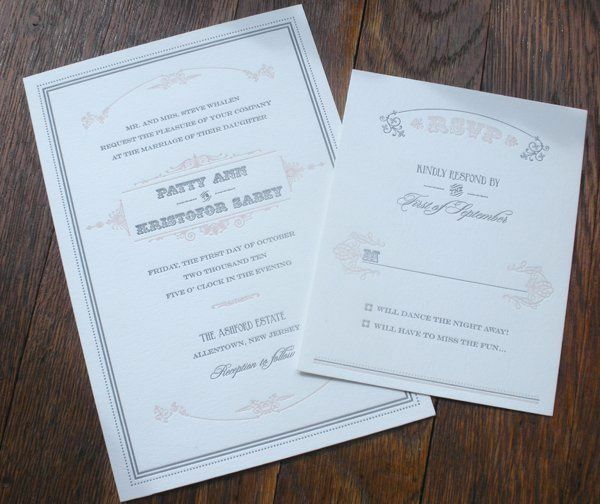 Matt & Amy worked so closely with us to ensure we were pleased with every last detail. 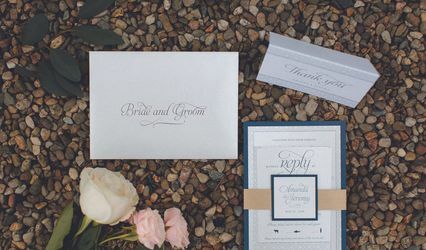 From the customized map, to the unique "brochure" style invitation, to the creativity on the envelopes we enjoyed every moment of developing our invites. And what better way than to have a map that encompassed everything about our wedding hanging on our wall for years to come. Amy and Matt Zaleski are fantastic to work with. 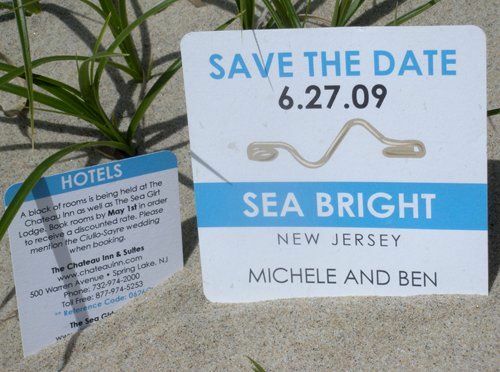 Before our wedding I had worked with them on various things- baby showers, note cards, and change of address cards. They are creative and flexible. They do a great job of taking something you describe and making it reality. 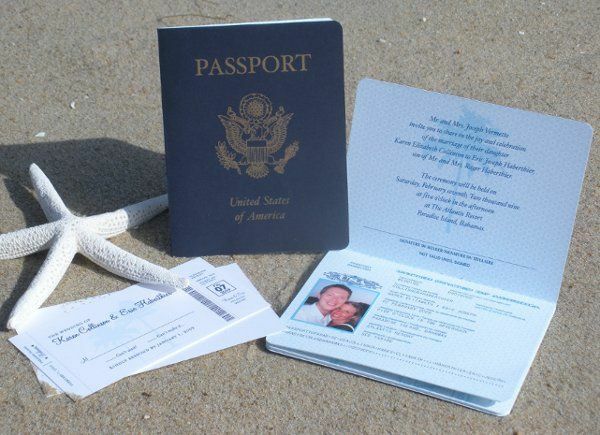 I just mailed our invitations and have had so many guests tell me they are the most unique, amazing invitations they have ever seen. Thanks again Amy and Matt! 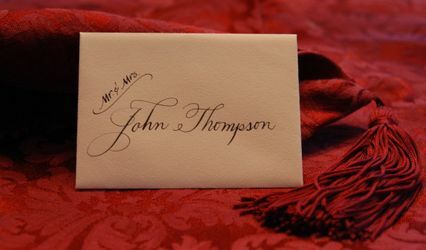 I first met Invitations Ink for my wedding three years ago when I asked them to design personal napkins for me. They were amazing of course! Two years ago, we worked together on a wedding where we both donated our time for a couple with special needs. They were once again amazing and so generous with their time and their talent. I am always impressed with their professionalism and creativity- not to mention Amy&apos;s hand painted designs are truly unique!